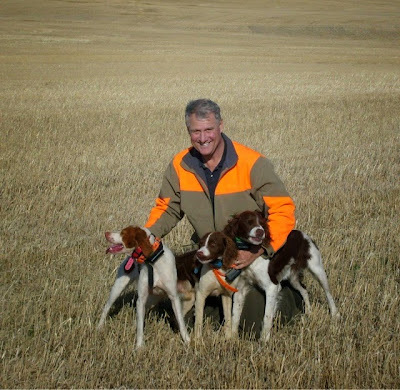 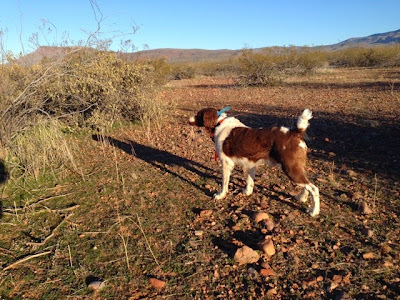 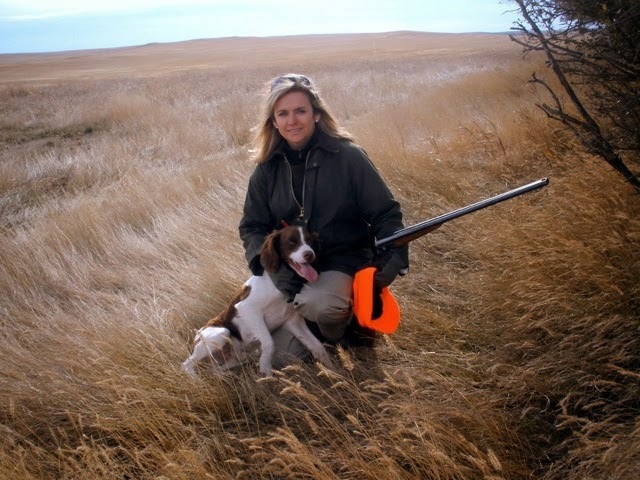 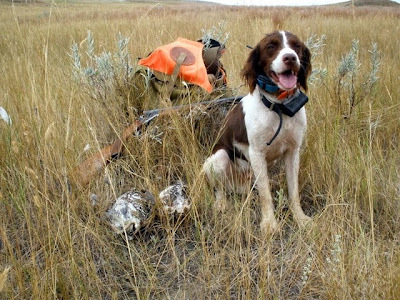 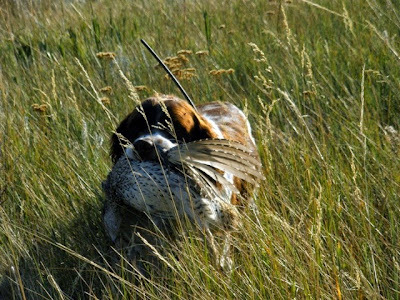 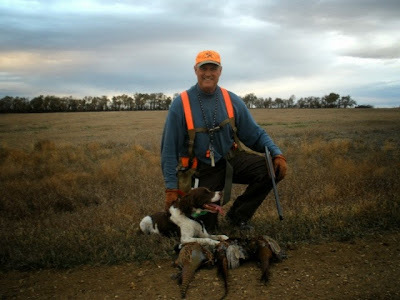 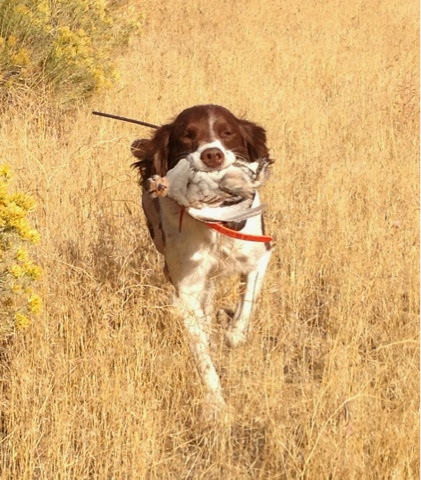 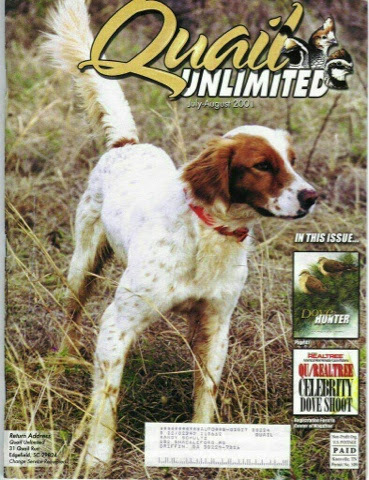 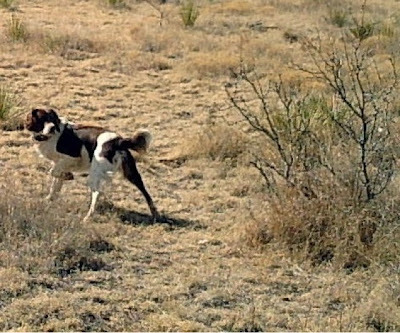 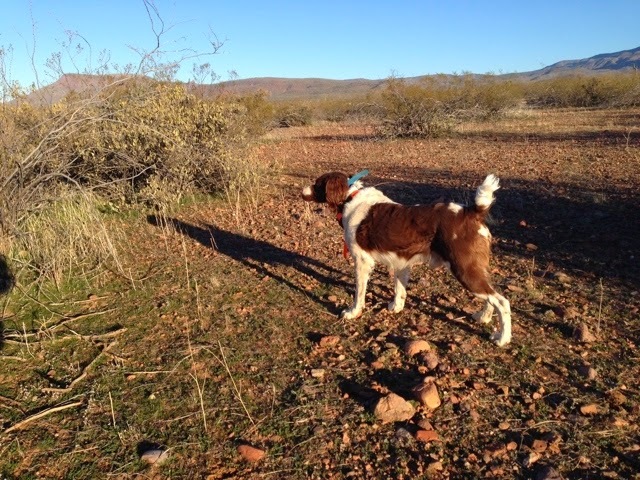 A Bird Hunter's Thoughts: Some of my favorite bird dog pictures from back in the day. 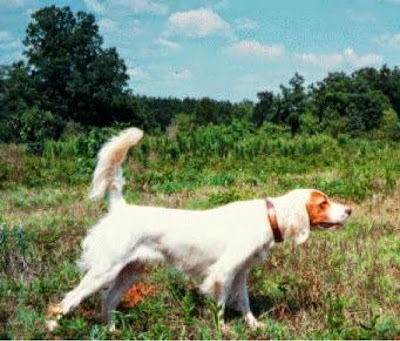 Some of my favorite bird dog pictures from back in the day. 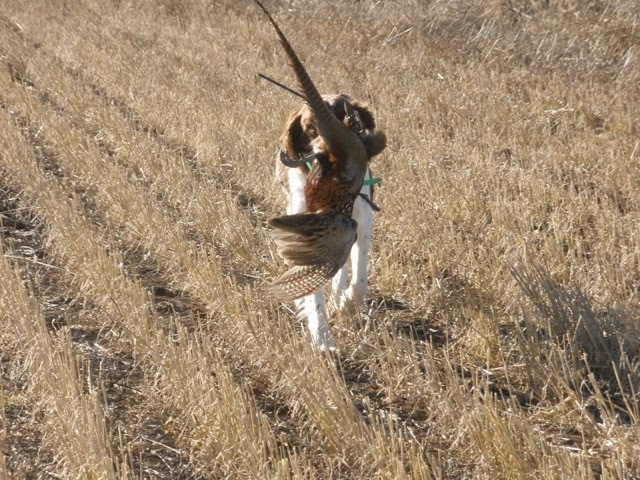 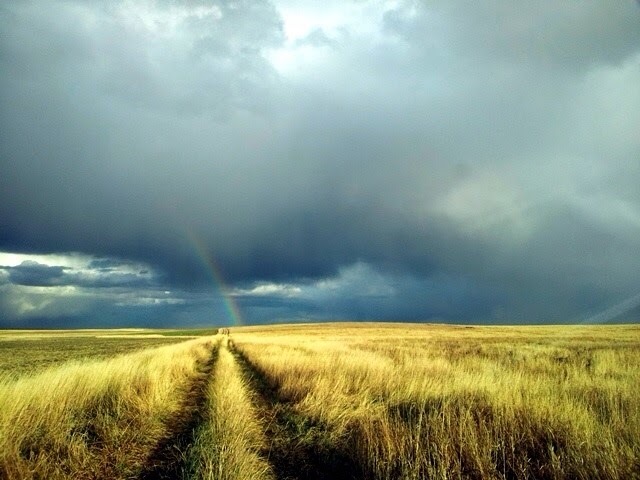 ND- the end of the bird hunting rainbow!